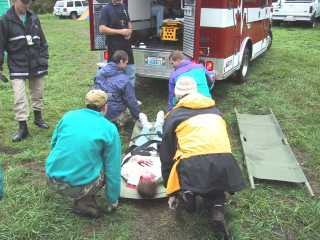 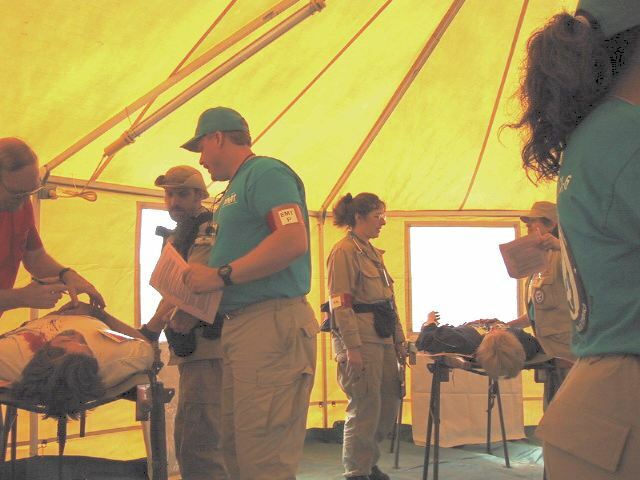 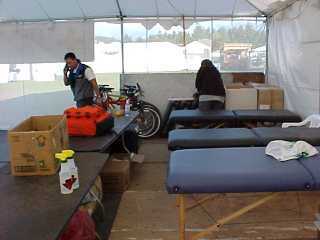 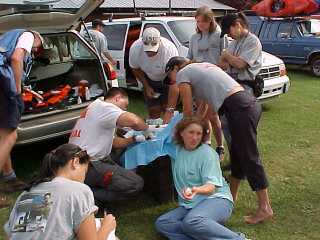 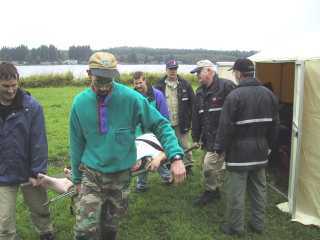 a Western Shelters tent set up for patient care. 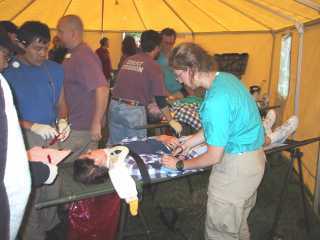 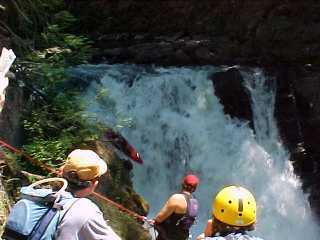 This is the standard DMAT configuration (Purple shirts, with the exception of Jon in blue, are ODMT members). 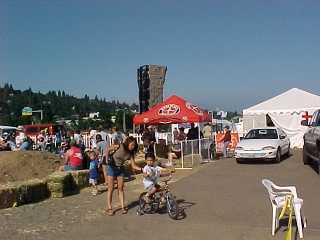 and then moved out the rear of the tent to waiting transportation.